Do people know about my brand? Are my advertising and promotions working? What do people think about my brand? Are views positive or negative? How are people using my brand? How often? How much? Where does my brand stand relative to my competitors? Studies of awareness, attitudes, and usage (AAU) enable marketers to quantify levels and trends in customer knowledge, perceptions, beliefs, intentions, and behaviors. These are key data points in the development of an overall brand or product strategy. AAU studies are most useful when tracked over time and when the results are benchmarked against a clear set of competitors. Aided Awareness – Asking for awareness of a particular brand or set of brands by prompting the names provides a measure of name recall. Agree/Disagree scale to measure overall perceptions they have about a brand. For example, “This is a brand for people like me” or “Using this brand makes me feel more confident”. Perceived Quality – As with Value, consumers can rate the quality of a brand or product in isolation or relative to competition. Intentions: A measure of customers’ stated willingness to behave in a certain way in regards to a particular brand. These intentions can be likelihood to recommend a brand, likelihood to purchase a brand, likelihood to switch brands, etc. Usage metrics are concerned with things such as purchase frequency, number of units per purchase, time and place of purchase, reasons for purchase (or failure to purchase), and how the product fits within the consumer’s lifestyle. A series of questions are asked to determine general habits and behaviors, lifestyle, beliefs, how people attain information, and demographic characteristics. These questions are used to classify people into like groups to better target advertising and promotional messaging. 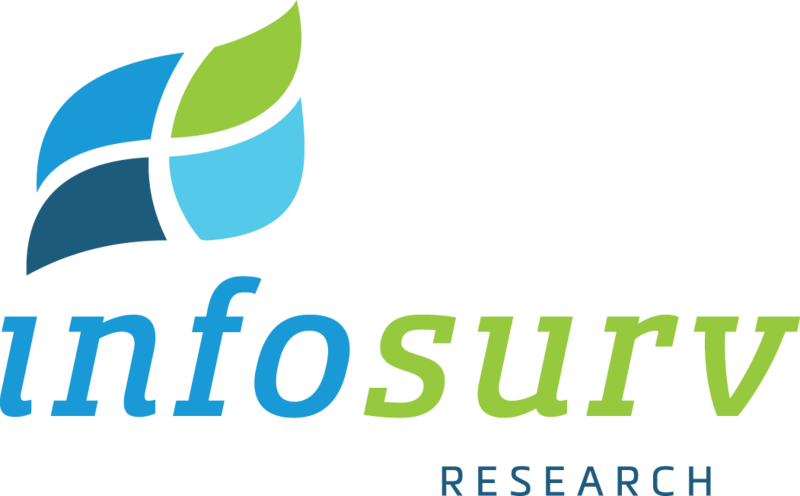 Download Infosurv Research’s AAU White Paper for more information. Contact us to discuss AAU Research for your business.